New Year Resolutions And How To Get Set? New Year Resolutions And How To Get Ready? This period of the year usually brings happiness and joy. Everyone tries to finish with work and just start partying. The other thing this period is famous for is the option to start over. Everybody feels like that transition from 31st of December to 1st of January will somehow change them into better versions of themselves. We feel motivated, energized, ready to start fresh and gain that success that we chase since long time ago, but what really happens after that clock turns 12? Nothing. A few days go by, we follow our promise but after a month or 2 we somehow get back to our older selves. We never change really, we only play the demo version. Why is this? 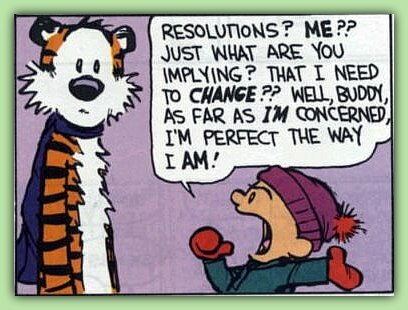 Let me first explain to you what are New Year resolutions. 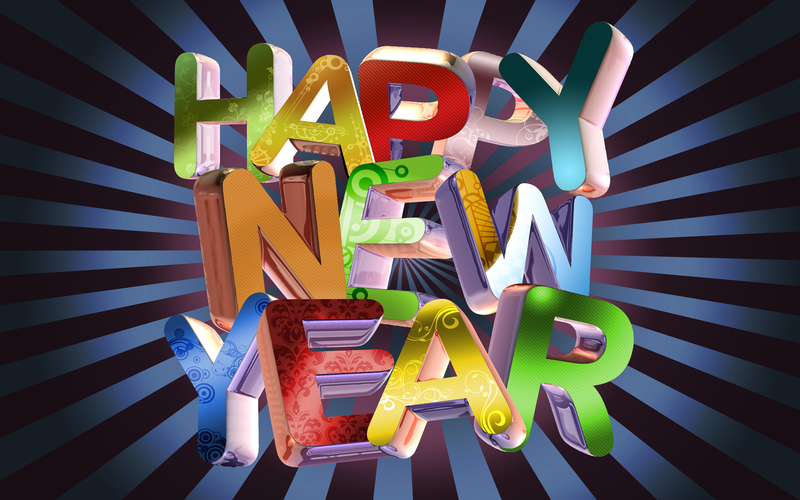 What Are New Year Resolutions And How Will They Help You? Every part of our life that we want to fix or improve is actually our passive goal that just lingers in our minds until we arrive to some turning point, like a new year. Than those passive goals become more visible to us because in our subconscious a transition to a new year is like opening a new book where we can write the character from scratch and make him whatever we want him to be. That is why we set those goals and promises that we call resolutions, just so we can create a better version of ourselves, but we forget one crucial thing for our creation. That is the past characteristics and history of our new character. Those factors are keeping us from moving on and realizing our resolutions. A lot of people look at resolutions like something that will make you a new person. You should look at them like they are going to Improve What You Already Are. It doesn’t matter how strong you want to change your past mistakes, they won’t leave you until you try to fix them and not erase them. So, New Year Resolutions are more of rules than goals. They are the new rules that we are going to live by starting from January 1st. We never change, we improve, we are the same person but different rules affect us. We don’t create new character, we create new situations that will make us someone we want to become. That is why a lot of us never end up with the results we wanted. It’s because we understand resolutions as outcome and not as “a new way”, and when we start applying them we don’t see any change so they lose meaning and we lose motivation. Change comes with time, and time spent “walking the new way” will get you there. So all you need to do is set those rules, apply them and keep to them with one mindset – “this is my way of living from now on”. When you think like this you won’t have a problem because you expect nothing.